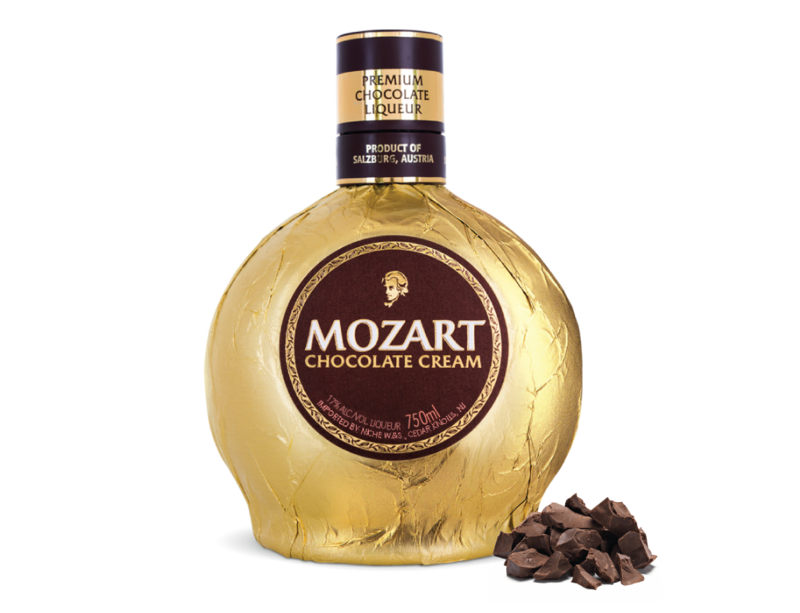 Mozart - Niche Import Co. 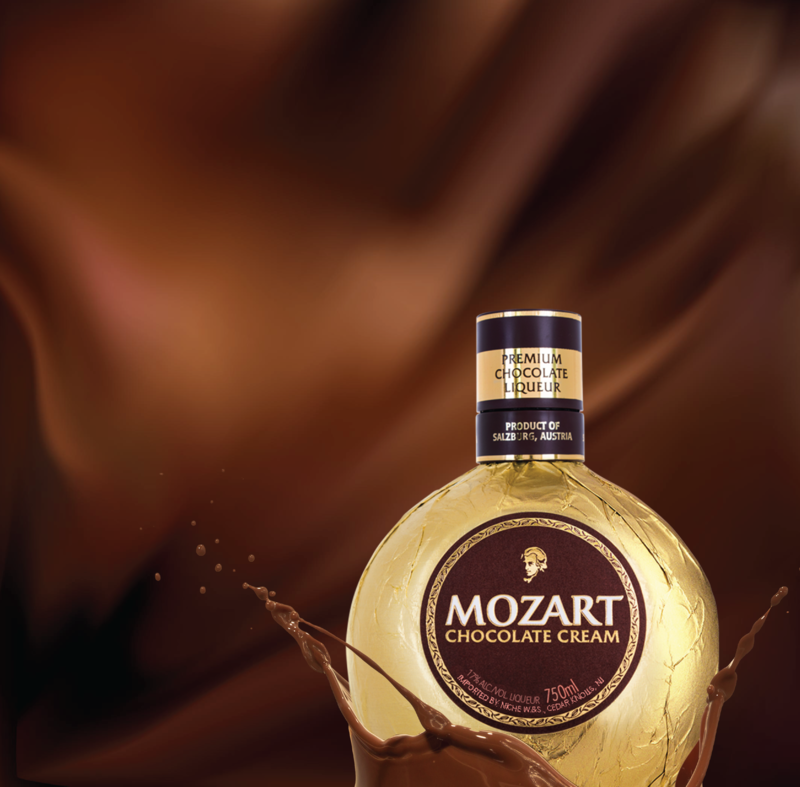 This fine blend, together with the manufacturing process, makes Mozart Chocolate Cream Liqueur a unique Austrian specialty. 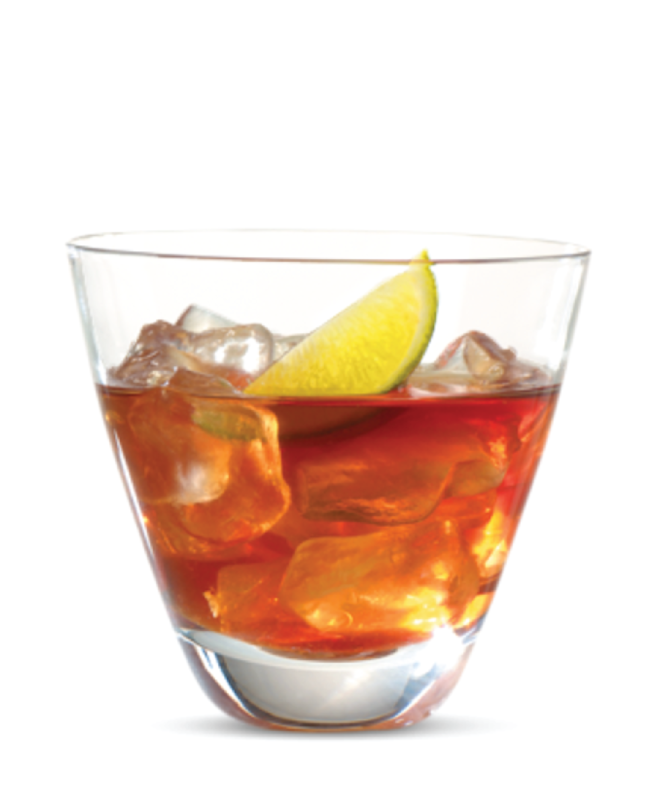 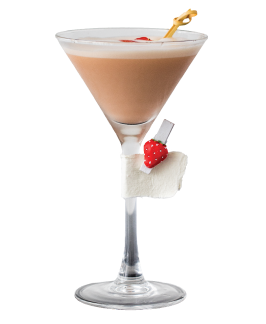 This sophisticated drink is best enjoyed lightly chilled as a chocolate drink, or used to add a touch of finesse to desserts. 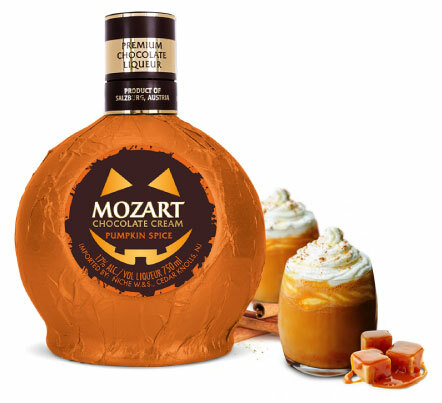 Mozart Chocolate Cream Pumpkin Spice Liqueur is a distinctive composition of chocolate, caramel, and natural pumpkin juice, enhanced with high quality ingredients: cinnamon, clove, vanilla, and a breeze of chili. 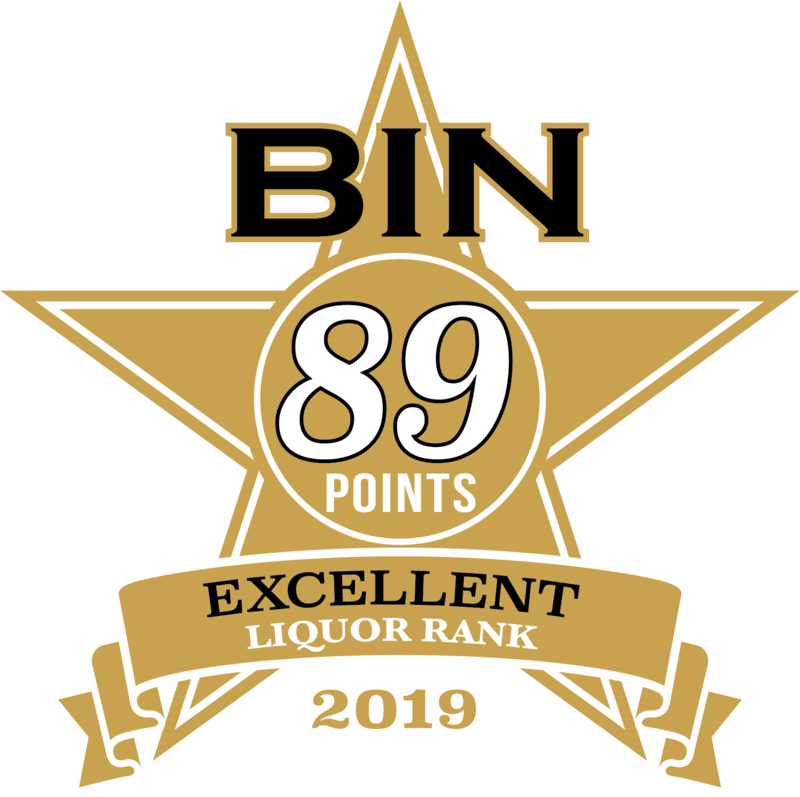 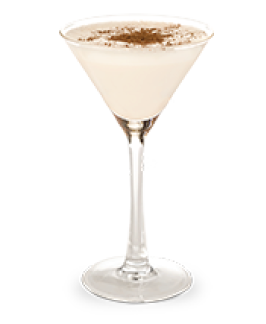 The result is a unique spicy-creamy taste, and a masterpiece of blending that is sure to delight this autumn. 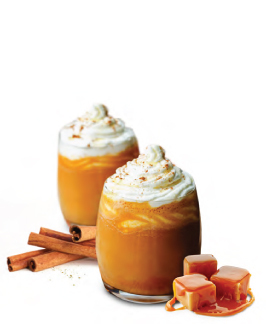 The high quality chocolate and ripe pumpkin taste make it the perfect fireside indulgence for a moonlit night. 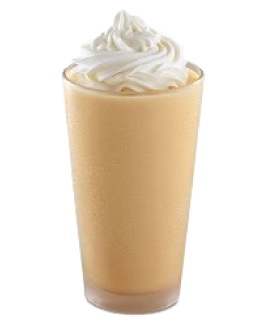 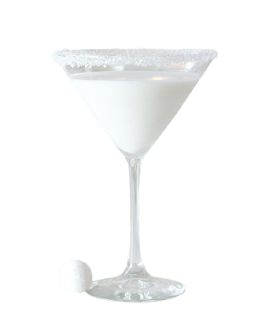 Aromatic vanilla, delicious caramel, fresh cream, and warm overtones of white chocolate all blend together in every bottle of Mozart White Chocolate Vanilla Cream Liqueur to create a "melt in your mouth" sipping experience: light, elegant, and captivating. 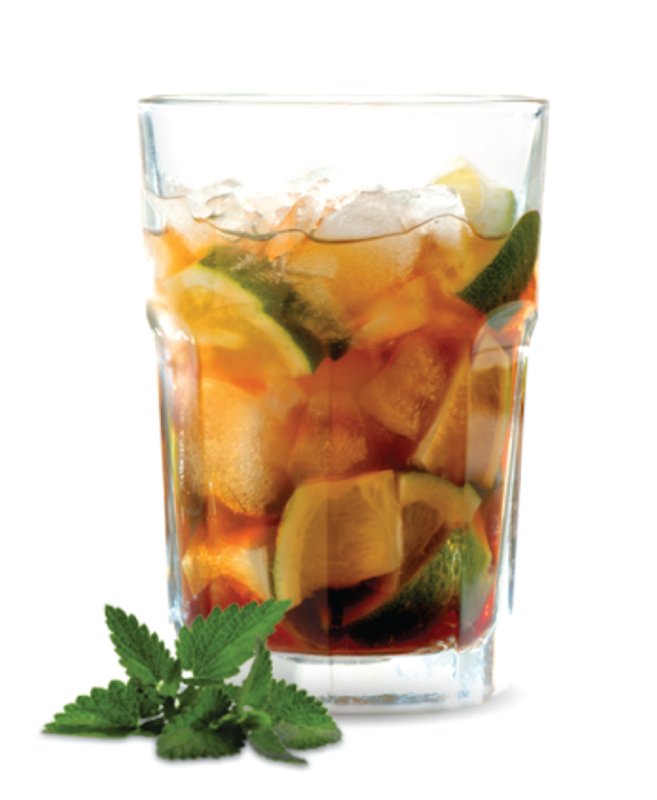 Best served lightly chilled. 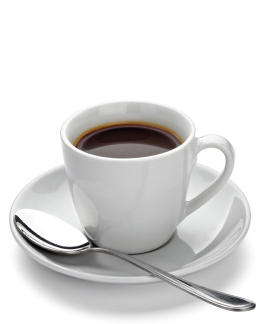 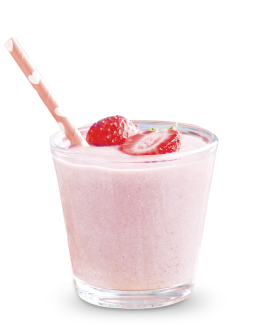 It is exceptionally delicious with fresh seasonal fruits. 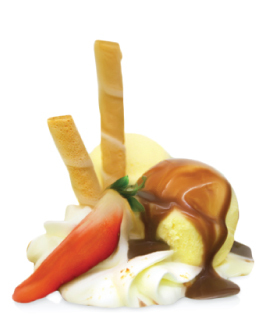 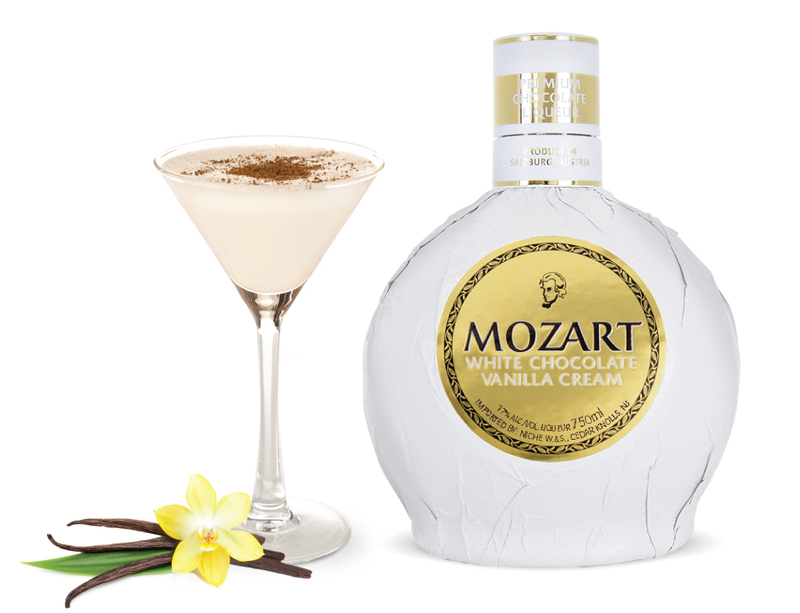 Made with 100% all-natural ingredients, Mozart White Chocolate has 60% less fat and 15% less alcohol than Irish Cremes. 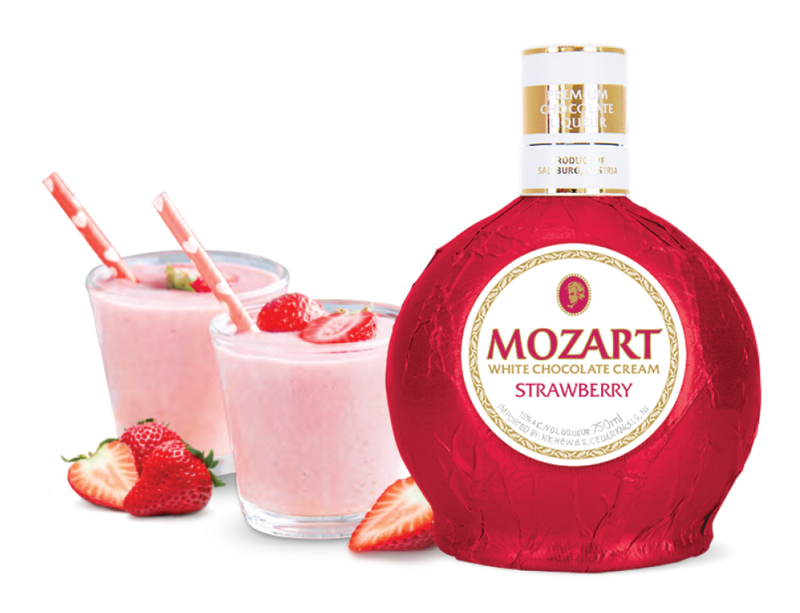 Mozart White Chocolate Cream Strawberry Liqueur offers a unique blend of real chocolate and delightful strawberry fruit flavor. 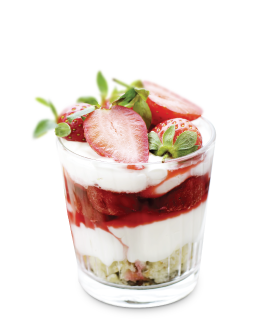 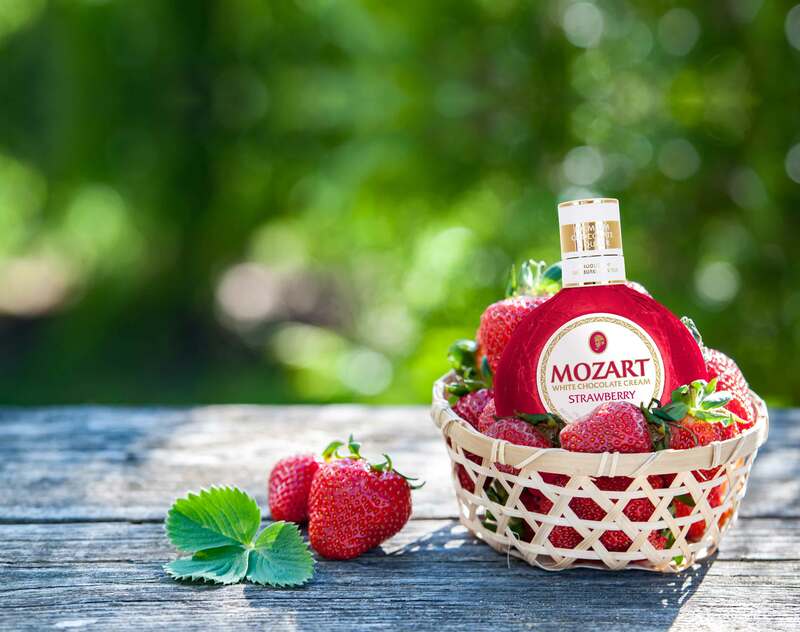 The refreshing flavors of natural strawberry and white chocolate help to set the stage for the Mozart Strawberry to enhance a beautiful spring or summer evening. 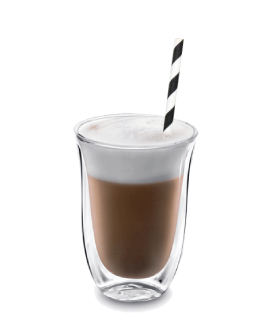 When bitter chocolate, vanilla, and caramel meet with the smoky and tart notes of noble cacao plants, a unique Austrian specialty is formed. 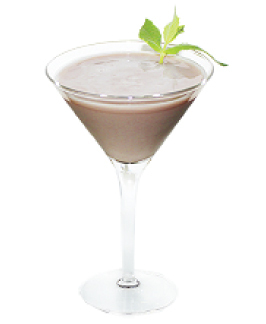 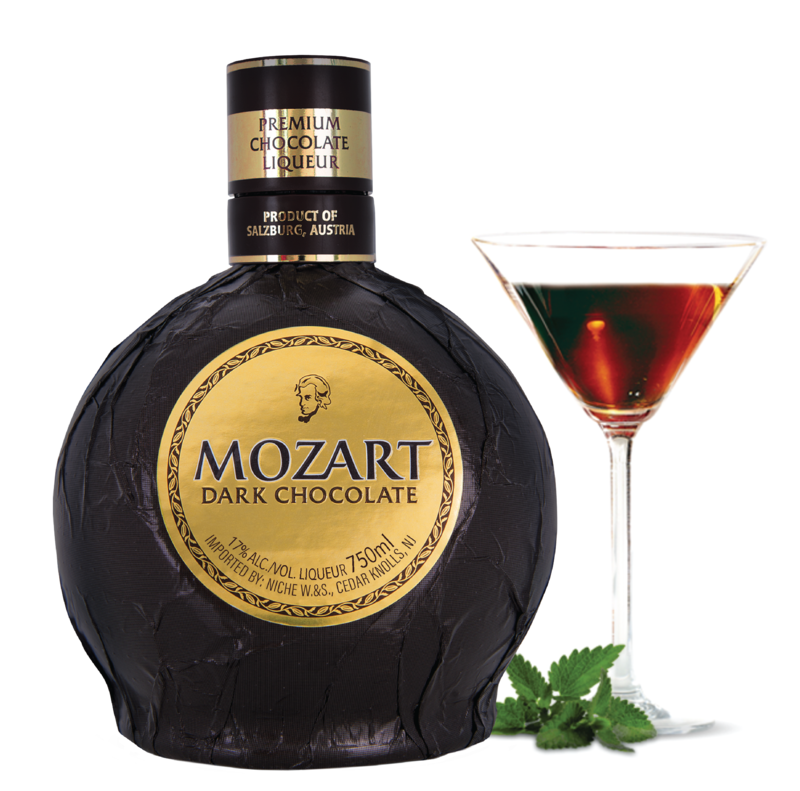 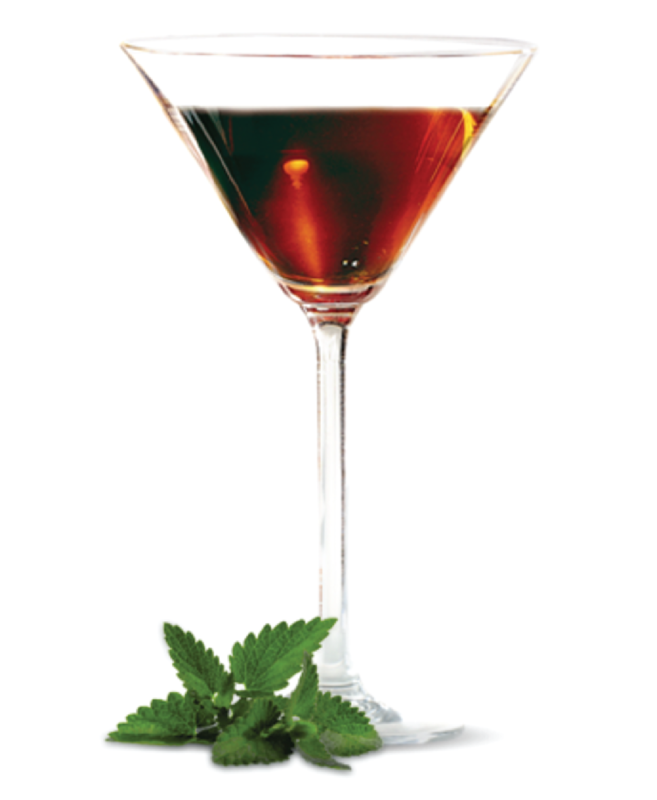 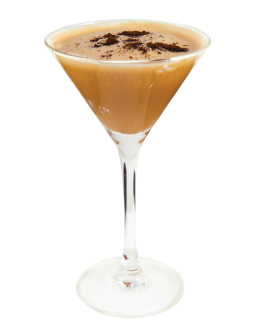 Mozart Dark Chocolate Liqueur is a beautifully blended and bittersweet liqueur that can be enjoyed neat, in cocktail recipes, or even in dessert recipes.